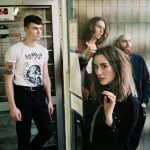 Wolf Alice have announced their final shows of 2018 including a huge gig ‘party’ at Manchester’s Victoria Warehouse. 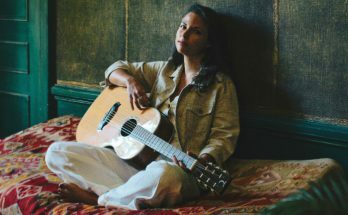 The shows will celebrate their Mercury shortlisted album Visions of a Life. 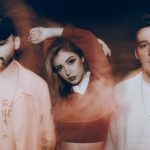 The announcement follows their recent headline performance at the BBC Radio 1 stage at Reading and Leeds. Since Visions Of A Life’s release, where it debuted at number two in the UK charts, the band have toured across the world, including a sold out show at Alexandra Palace, stadium supporting slots for Foo Fighters, Liam Gallagher and Queens of the Stone Age, and festival performances including NYC Governors Ball, Latitude, Sziget, Lollapalooza, and Summer Sonic in Tokyo. Wolf Alice are currently shortlisted for their second Mercury Prize Album of the Year for Visions of a Life. The album is the follow up to Wolf Alice’s 2015 Gold-selling debut My Love Is Cool, which also hit No. 2 in the UK charts and No. 12 on the Billboard alternative albums chart in the US. 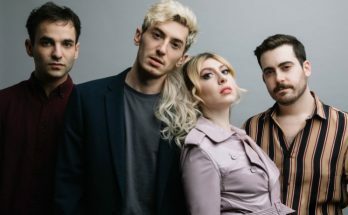 In its wake the band were nominated for the Mercury Prize, an Ivor Novello Award, a BRIT for Breakthrough Act and Grammy for Best Rock Performance, and took home two NME Awards. 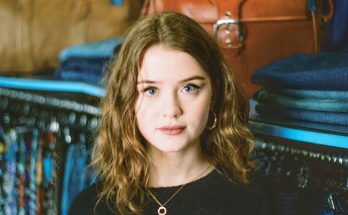 Speaking about the new dates Ellie Roswell commented, “The reception to Visions Of A Life has been extremely humbling and with an itch to write new stuff, we will be rounding off the campaign with a big hurrah and party at Manchester’s O2 Victoria Warehouse and London’s Brixton Academy”. 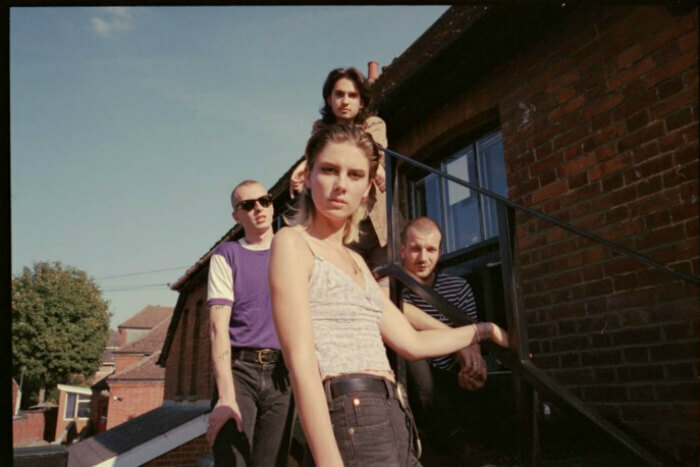 When do Wolf Alice headline at Manchester’s Victoria Warehouse? 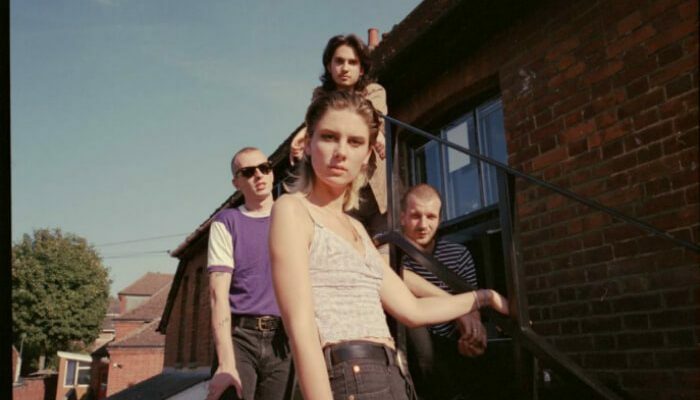 When do tickets for Wolf Alice at Manchester’s Victoria Warehouse go on sale? 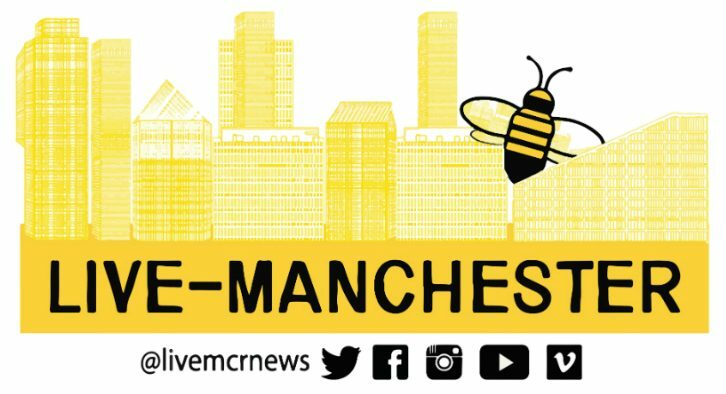 Tickets for Wolf Alice’s Manchester gig go on sale at 9am on Friday 7 September.